Remember, the opportunities to bring our little ones closer to their natural surrounding can be found in every corner. Happy worm hunting! About the Series: Each book in the series is one mini nature lesson wrapped up in colour and rhyme. 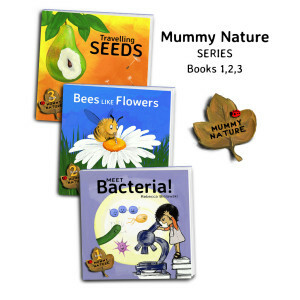 These books are intended for very young children including toddlers and will give them just a glimpse into some of the wonders of the natural world. Illustrated for maximum vibrancy and visual impact, using rhyme to engage young minds and encourage participation. Read the rhymes to your children and soon they will be reading them to you! 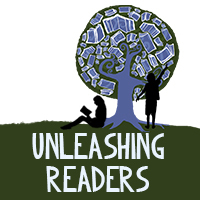 Review of Meet Bacteria (Mummy Nature Book 1) here at Unleashing Readers: This book is a great introduction to scientific exploration and then to bacteria itself. I love that the protagonist is a young girl who is exploring the world around her. I think students will see themselves in her, and that along with the interesting, rhyming information about the different types of bacteria will really persuade kids to want to explore. I do think that this is just an introduction though. Each bacteria is briefly mentioned along with a fun illustration. I would love to see this book be a jumping off point to an inquiry unit about bacteria. 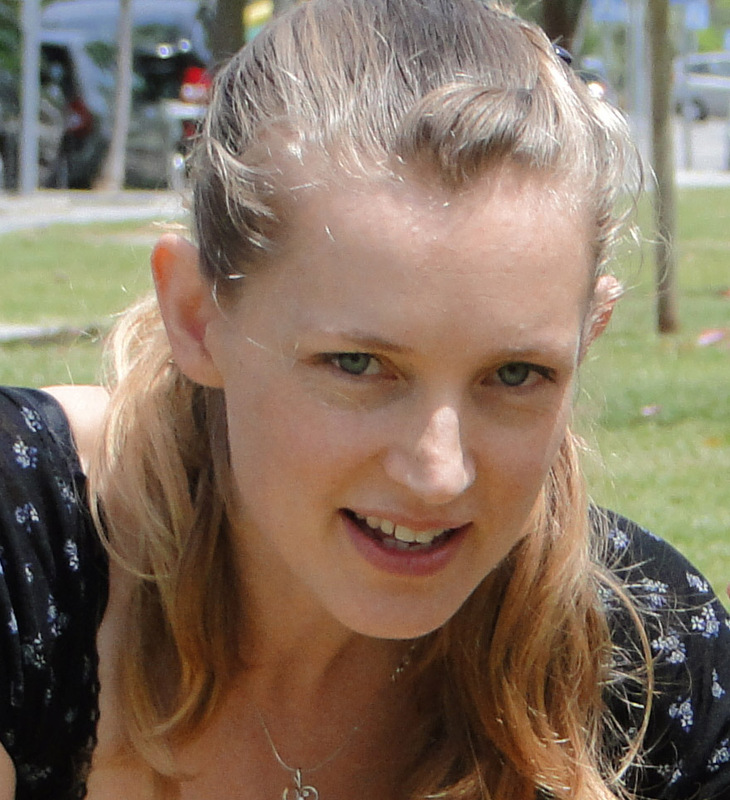 Thank you Rebecca for tips on how to connect our kids/students with nature from such a young age!